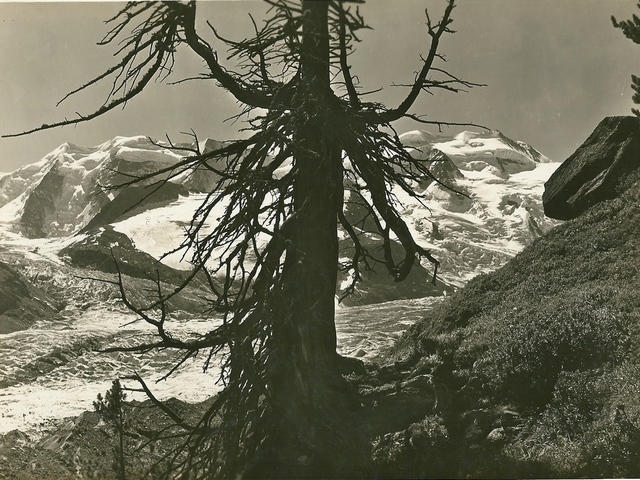 Albert Steiner is one of the most renowned Swiss photographers. 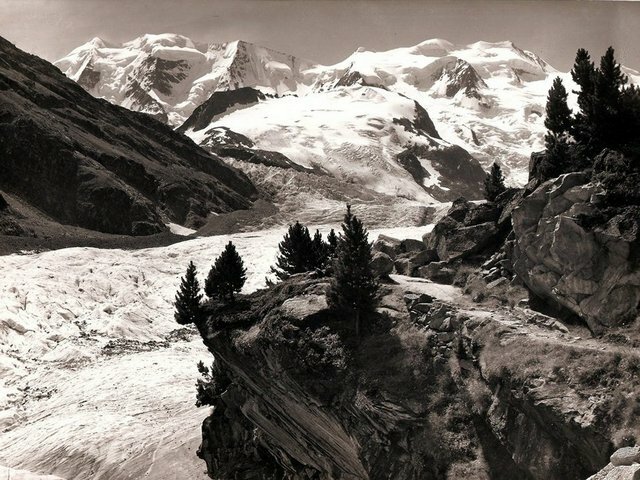 Trained at the atelier of Jean Moeglé (Thun) and Frederic Boissonas (Geneva), lives and works in the Engadine, in the canton of Grisons, where he loves to photograph the beautiful landscapes and the majestic Alps. Thanks to his experienced eye, his images do not originate only of technical mastery but also of emotions and moods that sublimate further the subjects chosen.